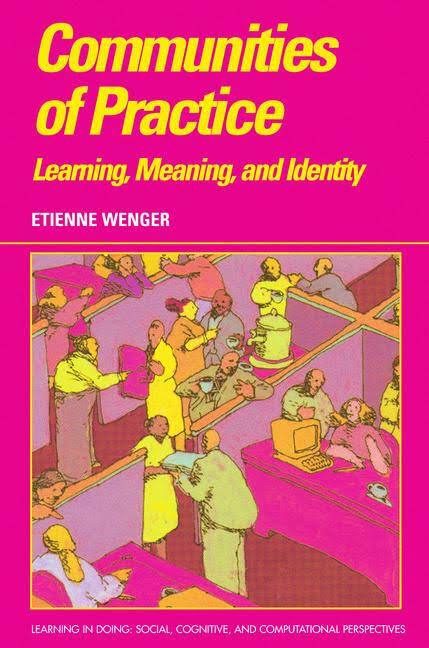 Wenger, E. (1998) Communities of Practice: Learning, Meaning, and Identity, Cambridge, Cambridge University Press. This book details Wenger’s theory of communities of practice . Wenger wrote the book as part of his work with the Institute for Research on Learning . Four years later, Wenger published another book that outlined ways in which communities of practice can be cultivated. I read this book to support my final paper in the OU module E84, ‘Curriculum, learning, and society’.